Welcome to Blood Wardens (BW)! We are a mature NA based guild with many hours of play with LIF:MMO. As former members and leadership of multi-hundred person sized kingdom from Buyan, we are well versed at keeping politics and gameplay in order, so you can enjoy the game in the way you want, politics involved or not. 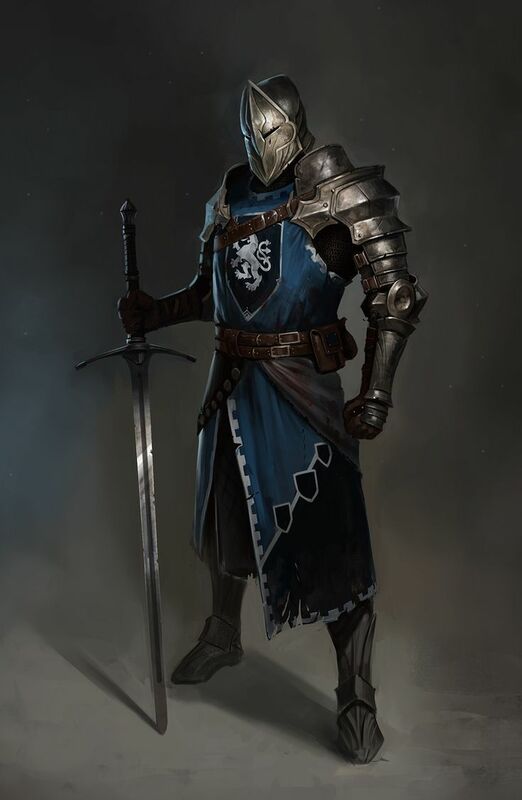 Currently the kingdom is looking for active PVP and PVE members to better fill our ranks and build our kingdom together, while we are predominately NA based, we openly accept anyone from any time zone wishing to join. Our goal in LIF:MMO is to provide a fun environment for our members, that is drama free and filled with opportunities . We have no preference if you want to PVE, PVP or have fun in the barn all day long, as long as you enjoy your time with us! We are currently a founding member of a coalition in our local area, this coalition is a small defensive and trade based coalitions to prevent aggression from enemy coalitions and get into fun and meaningful PVP. Any other questions can be asked in our discord! ( https://discord.gg/6RQFheM ) See you in the world ! Last edited by Luscian101 on 18 Apr 2019, 03:57, edited 2 times in total. Anyone new to the game is encouraged to join up, we'll aid in teaching you the ropes. We are reaching our stride COME JOIN US !